Gov. 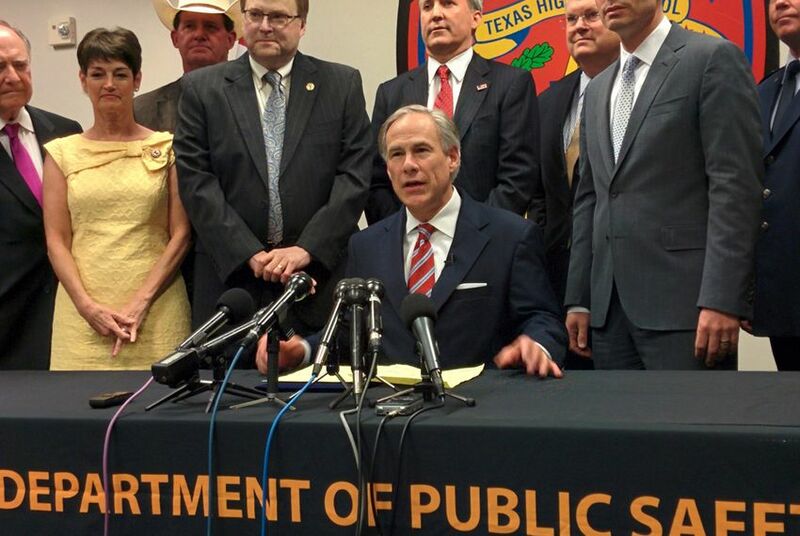 Greg Abbott on Tuesday signed House Bill 11, capping off the final piece of a massive effort by lawmakers to bolster the ranks of state police, increase technology and establish intelligence operations units on the Texas-Mexico border. HOUSTON – To Gov. Greg Abbott, signing a sweeping, multimillion-dollar border security bill hundreds of miles from the Rio Grande made sense.